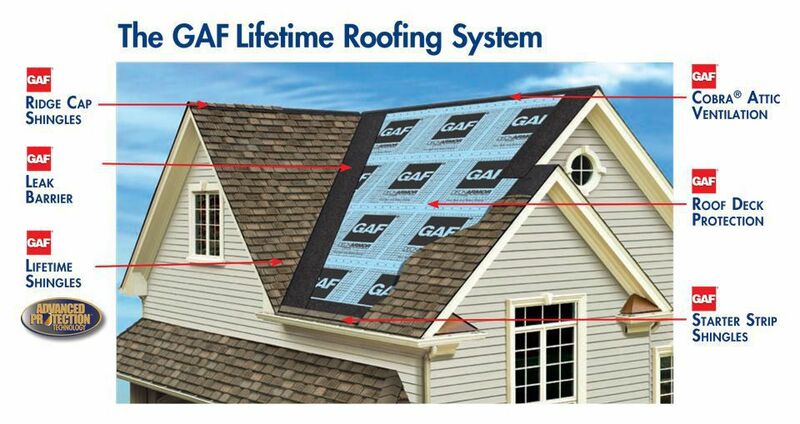 This week, we re-visit an old post that discusses the importance of installing a full roofing system, not just roof shingles. One of the most discussed topics for homeowners is the importance of choosing the proper contractor for your Dallas roof replacement. However, homeowners also need to be aware of the type of roof they choose and, specifically, the warranty that goes with it. It’s one thing to secure the right contractor in your corner, it’s another to make sure that you have the peace of mind that goes with installing the right kind of roof, including a comprehensive warranty that will mitigate potential headaches in the future.